ACT FAST!! 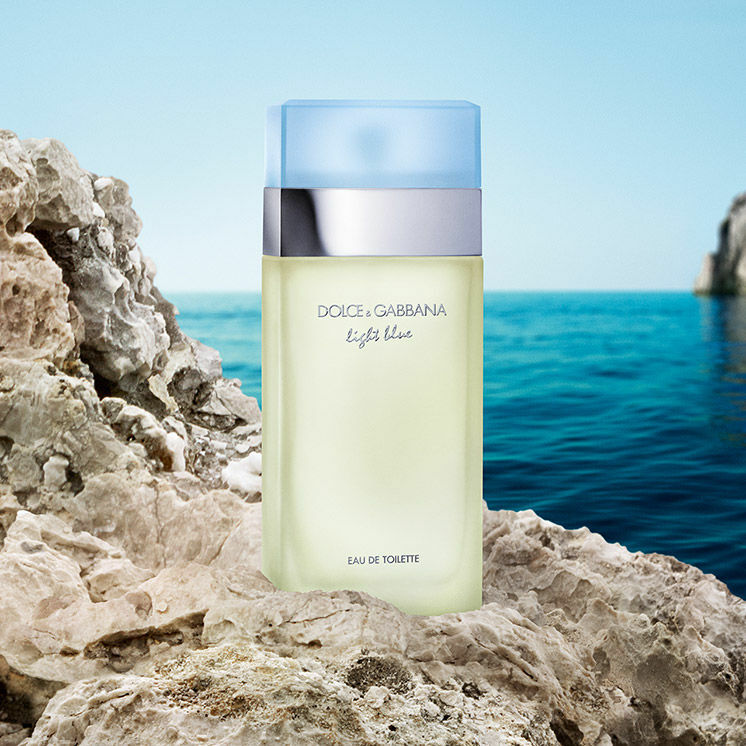 SoPost is offering you a FREE Dolce&Gabbana Light Blue Fragrance Sample for a very limited time! click the "Claim Free Sample" button, fill out the form then confirm via text to claim yours. Usually fragrance samples that come from SoPost are nice vial samples so hoping this will be one too!